Single-origin coffee beans. 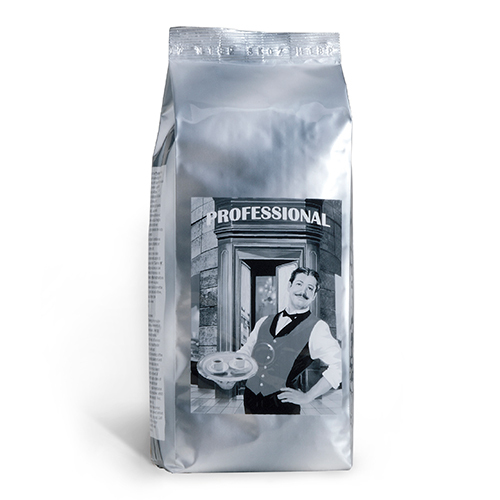 200 g coffee pack. 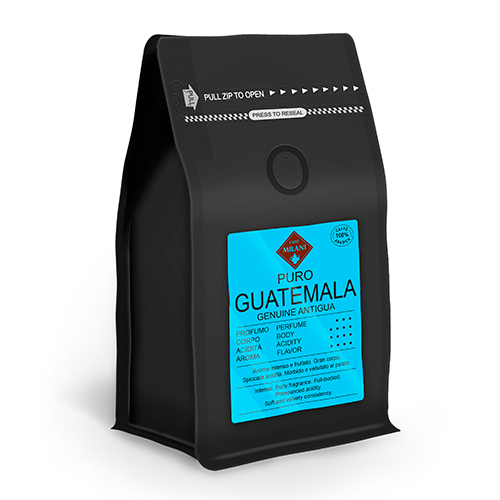 GUATEMALA GENUINE ANTIGUA is the most famous coffee of Central America. 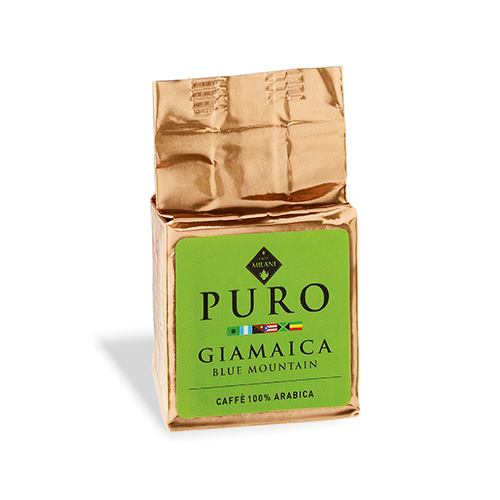 It is named after the region where it is grown, Antigua, at about 1.500/1.800 metres above sea level. Here most of the processing is still done by hand, according to traditional methods. 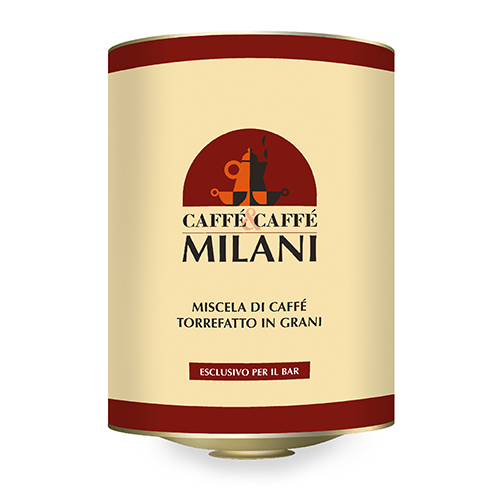 It is one of the most complex and structured qualities, with a rich range of aromas that combine sweetness, body and acidity with a strong and memorable taste. A sweet, fruity coffee, full-bodied and with a distinct acidity. Its most prominent feature is the way in which all these elements come together harmoniously. Its delicate fragrance makes it ideal to be enjoyed during mid-morning breaks or afternoon breaks.